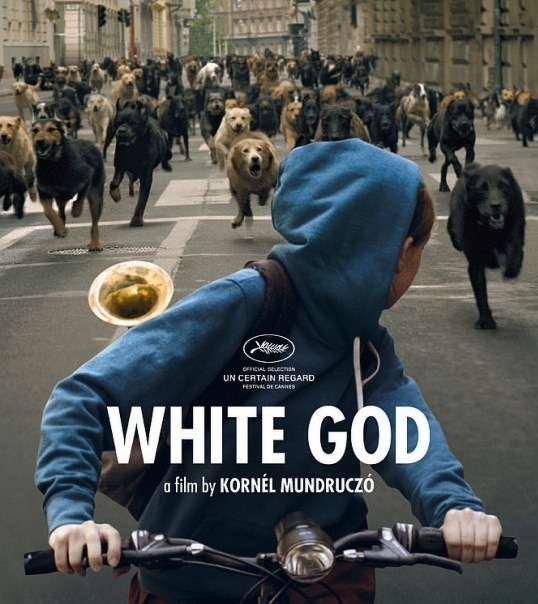 In this episode, Kevin Maher (Kevin Geeks Out ) joins me to discuss the 2014 Hungarian film, White God. Directed by Kornél Mundruczó, the film tells the tale of 13 year old Lili and her dog Hagen. The film won the 2014 Palm Dog.